The doctors welcome new patients who live within our practice area. As it takes 6-8 weeks to receive your medical records from your previous doctors once registered we would ask you to make a New Patient appointment with the Healthcare Assistant. 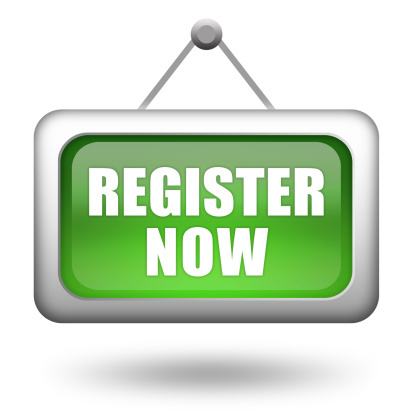 You are welcome to register here as long as you are in our catchment area. This can be confirmed from your address we ask that when registering you prove your address by bringing a utility bill in your name and address. We also require one form of photographic ID. This surgery does not issue Repeat (on-going) Benzodiazepine or Hypnotics prescriptions to newly registered patients. Patients who are taking this type of medication & wish to register with us will be offered an 8 week reduction & then stop programme. Agreement with this Programme is a strict requirement for registration with the Surgery. Existing patients taking regular Benzodiazepines or Hypnotics will be asked to attend surgery for a medication review with the GP. Patients unwilling to comply with this Programme are advised to consider registering with another surgery. Please call the reception team for further info on 01942 367199. Please inform the reception staff of any change of personal details e.g. name, address, telephone number etc. It is also important that you inform local hospitals where you are undergoing medical treatment, as they will also need to update their medical records in order to keep in contact with you. Online 'Pre-Registration' With The Practice. Online "Pre-Registration" is currently not available. Please contact the Reception team on 01942 367199 for further information.